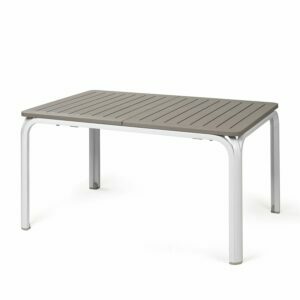 The Alloro 210 extendable outdoor dining table, made & designed by NARDI of Italy with weather & UV resistant polypropylene & fiberglass resin and powder coated aluminium legs. 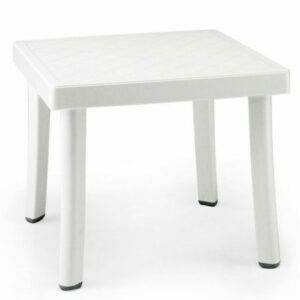 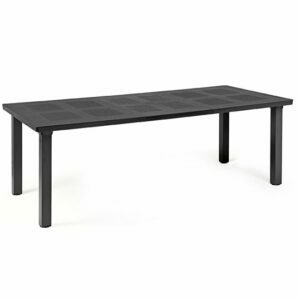 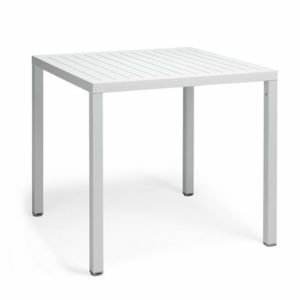 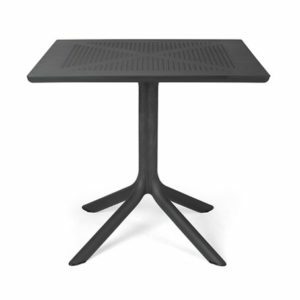 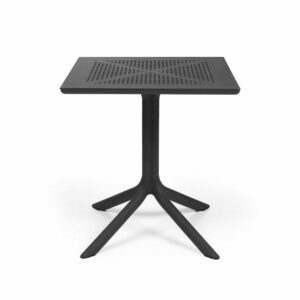 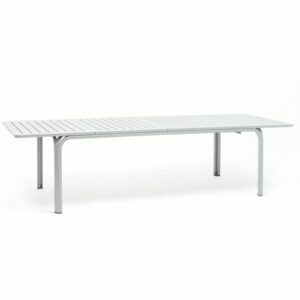 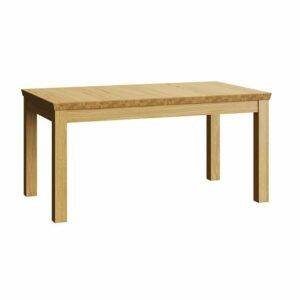 Its base 2100mm length provides seating for 8, and when the table top extension mechanism is utilized, bringing the length to 2800mm, it will seat 10. 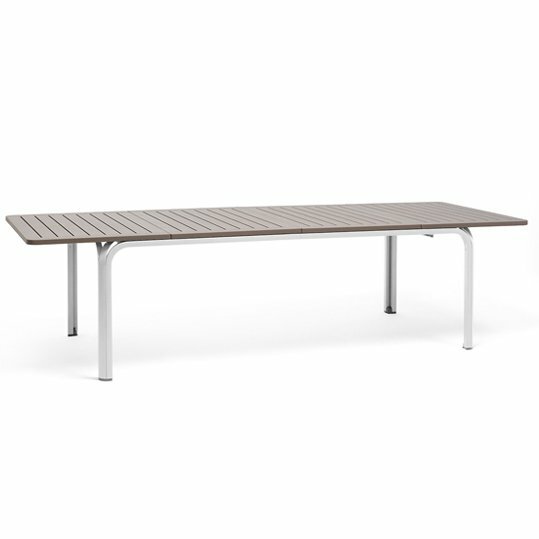 The table’s width is 1000mm which gives plenty of space for those larger plates to serve shared dishes from on those summer kiwi BBQ afternoons. 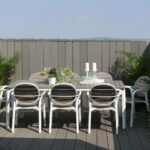 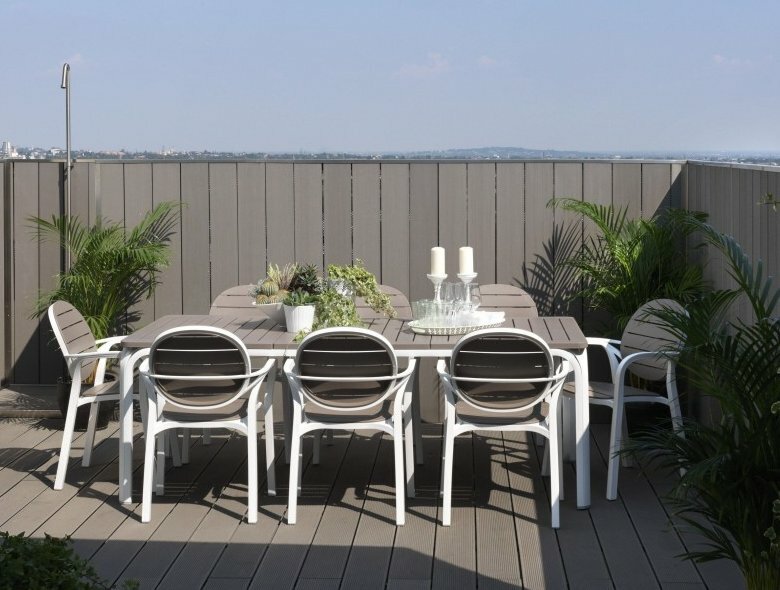 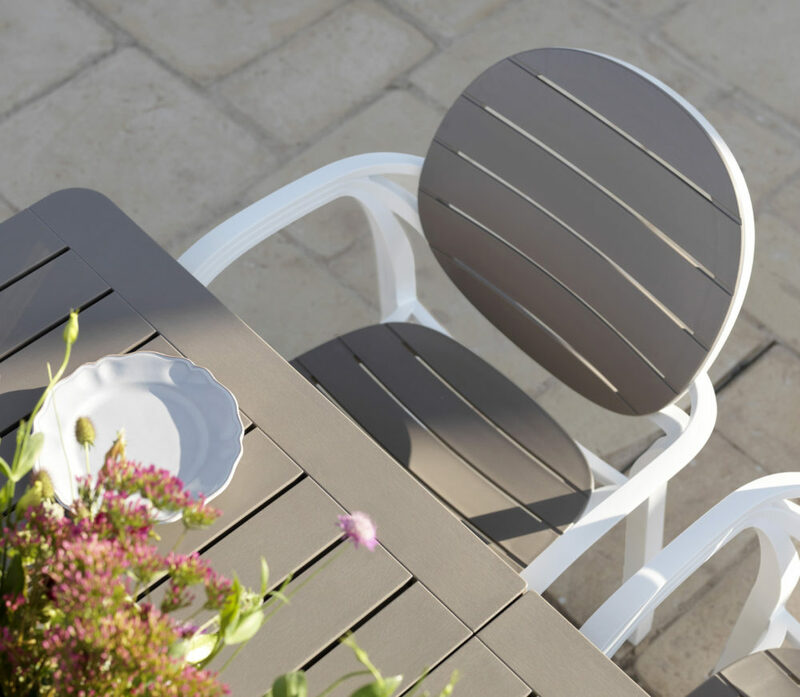 The Alloro 210 is designed to give the look and feel of timber slats, including its attractive faux wood grain pattern, without the maintenance commonly associated with wood. 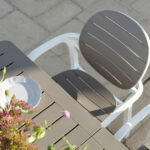 Its bi-colour Taupe & White colouration is currently the only two-tone table model that NARDI produce, and pairs it perfectly to the Palma Chair which features the same colour scheme. 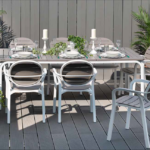 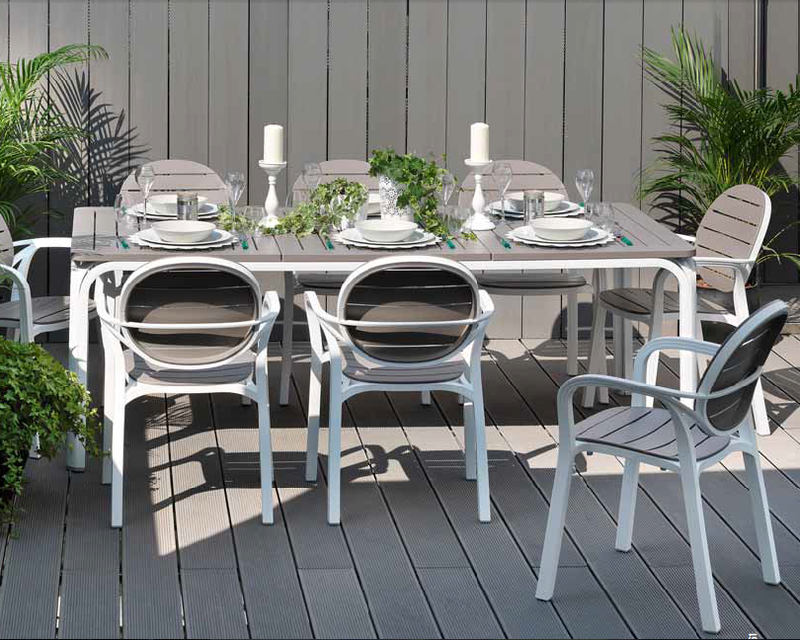 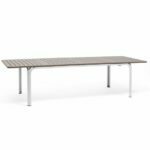 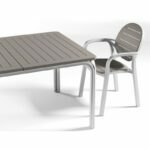 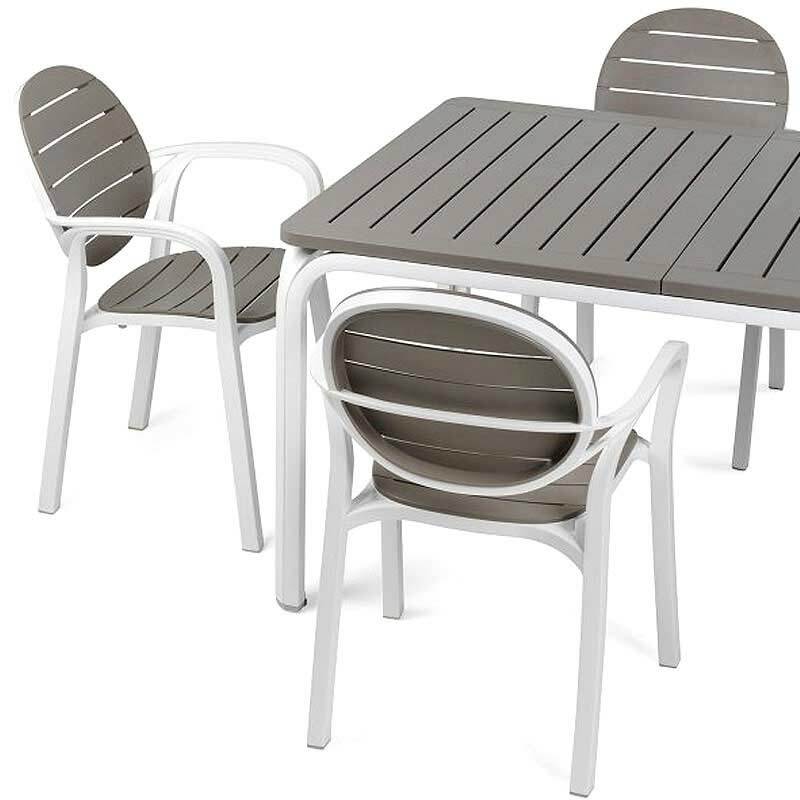 The Alloro 210 is a commercial grade outdoor dining table, which comes with a 2-year manufacturer backed commercial use warranty. 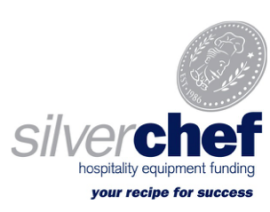 The sheer size of the table makes it somewhat impractical for most restaurant type environments, however, its seen success in commercial environments where space isn’t of much concern such as wineries, bed & breakfasts and boutique accommodation establishments. 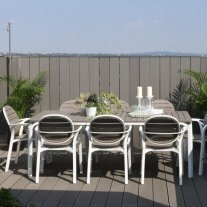 It’s certainly more of a residential family home favourite, with its commercial construction aspect providing a bit of peace of mind for quality conscious residential consumers.